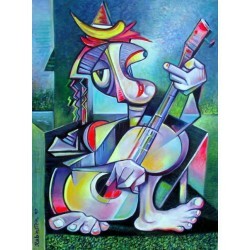 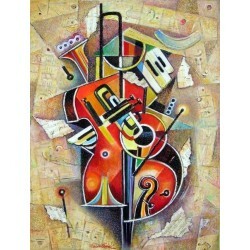 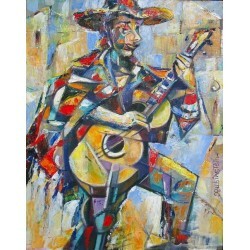 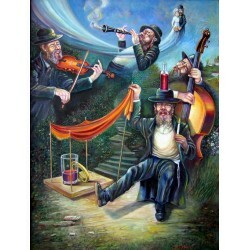 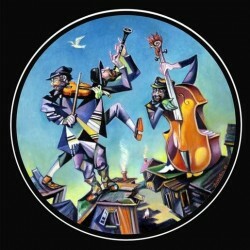 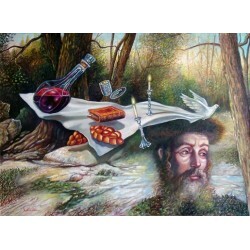 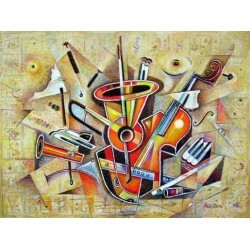 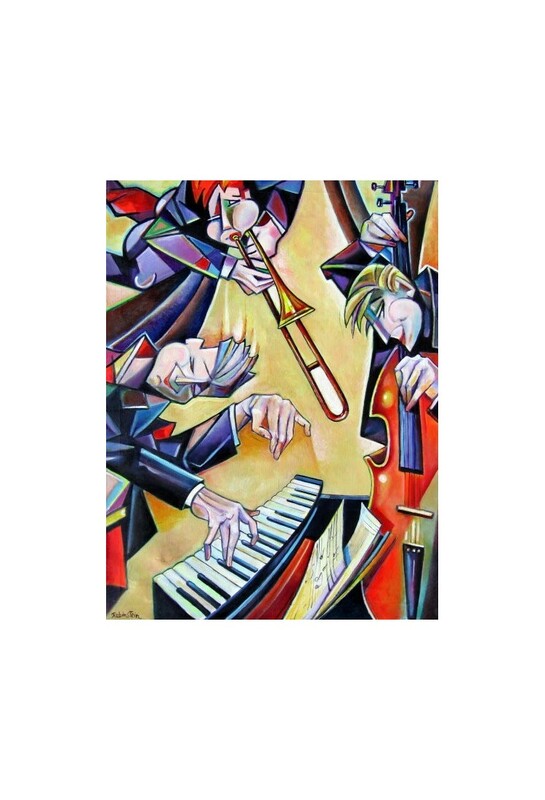 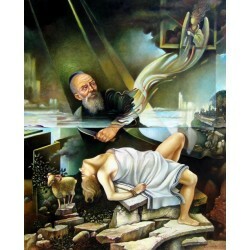 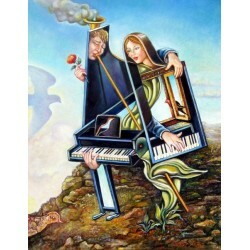 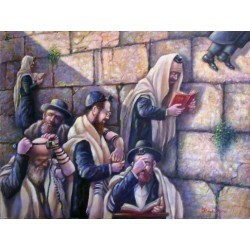 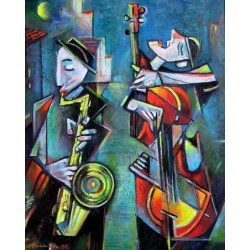 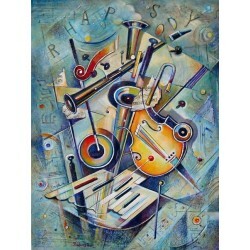 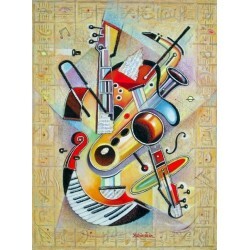 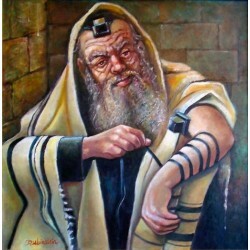 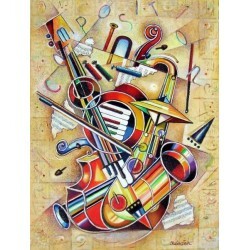 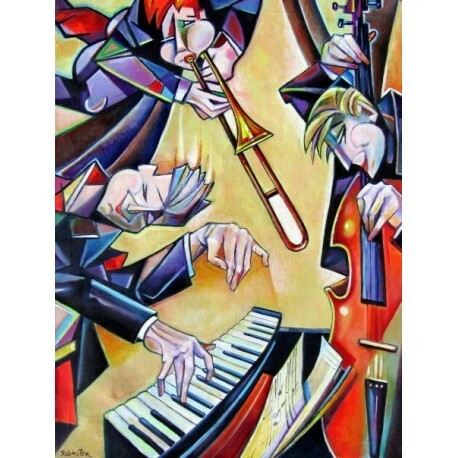 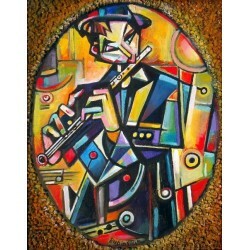 This is a Judaic art Handmade oil painting reproduction of Israel Rubinstein "Jazz Band" on high quality canvas and available in many sizes or choose another artwork from thousands of different oil paintings and artists. 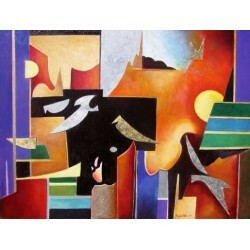 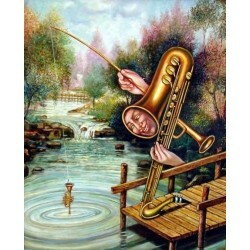 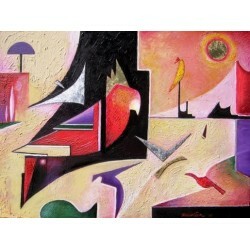 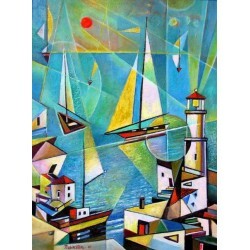 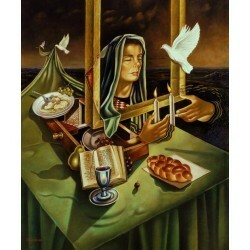 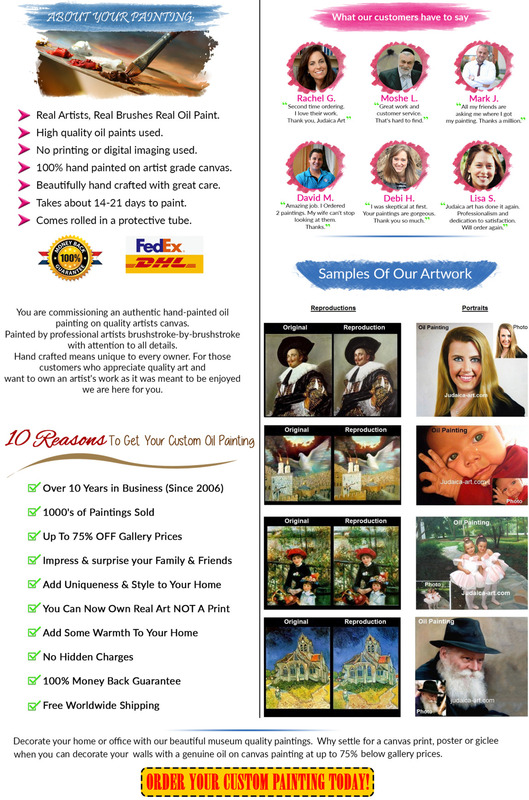 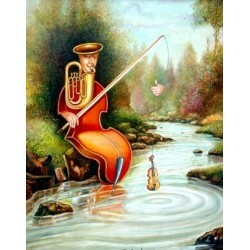 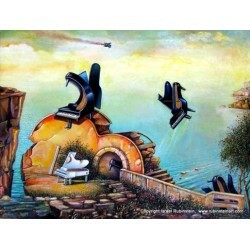 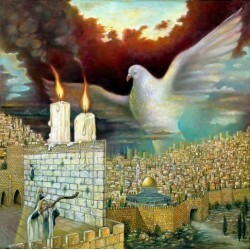 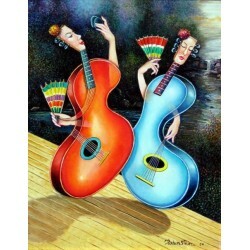 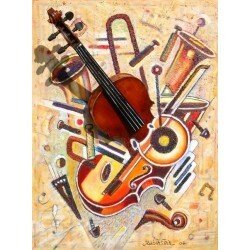 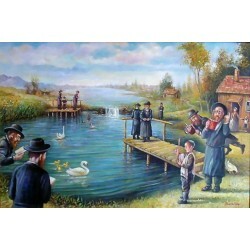 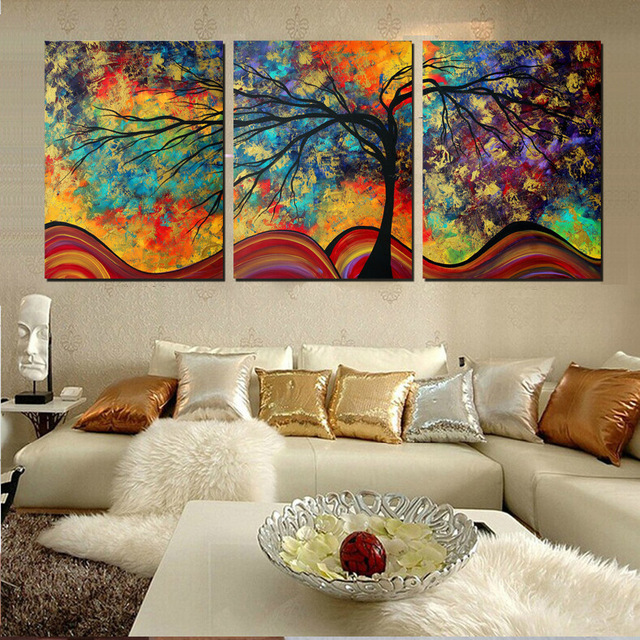 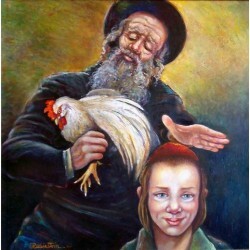 The highest quality oil painting reproductions with great customer service and a moneyback guarantee! 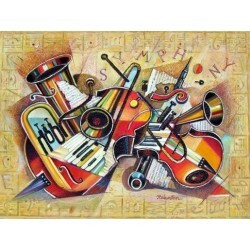 No printing or digital imaging used. 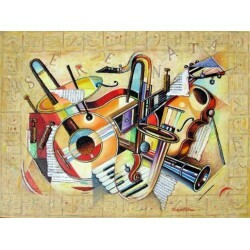 Just real oil paint on canvas.